Rainer was born in England, but has spent all of his life in Sudbury with the exception of several years in Chapleau and Kingston while employed in a management role by the Bank of Montreal. Graduated from Laurentian University with a B.A. He identifies strongly with the needs of entrepreneurs as he grew up in a family business and operated a business for 12 years with his wife. Commercial credit experience, all in Sudbury as Commercial Account manager with CIBC for 2 years, Senior Manager at BDC for 9 years and Senior Manager Mid Market at BMO. Rainer’s community involvement includes volunteer work with the Heart & Stroke Foundation and he is member of Rotary Club of Sudbury Sunrisers. 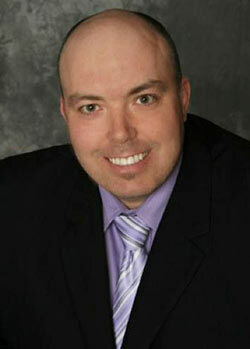 Jason was born in Sudbury and has lived in Greater Sudbury for most of his life. Jason graduated with honours from Laurentian University with a Bachelor’s Degree in Commerce. 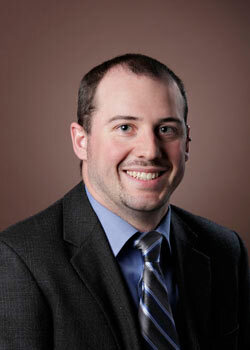 Jason comes to Nickel Basin with a varied and extensive background in economic development and banking. His more than 12 years in banking consists of commercial, retail and audit experience. 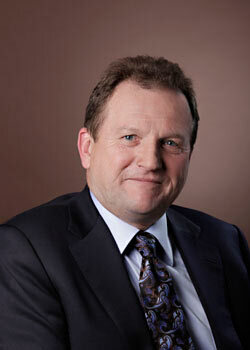 Jason’s previous employers include le Conseil de la Coopération de l’Ontario, The Regional Business Centre, BDC, Scotiabank and various positions within the Desjardins Movement. For years Jason was a board member of the local chapter of the Canadian Youth Business Foundation which is a testament to his interest in economic development and in his devotion to the success of local entrepreneurship. Billy was born in Kingston, Ontario and raised in Cold Lake, Alberta. After graduating from Grand Centre High School in Cold Lake in 2001, he moved to Winnipeg to continue his education in the Computer Accounting program at Red River College. Billy then moved to Sudbury in 2004 and continued his education at Laurentian University. In June 2010, he received his Bachelor Degree in Sports Administration with the highlight being that he was part of a group that helped the Oakland Athletics with their future marketing plan. Billy enjoys doing a variety of outdoor activities ranging from softball, football and hockey and recently undertook the great game of golf. Billy’s community involvement includes volunteering with the Special Olympics Ontario-Sudbury Division.